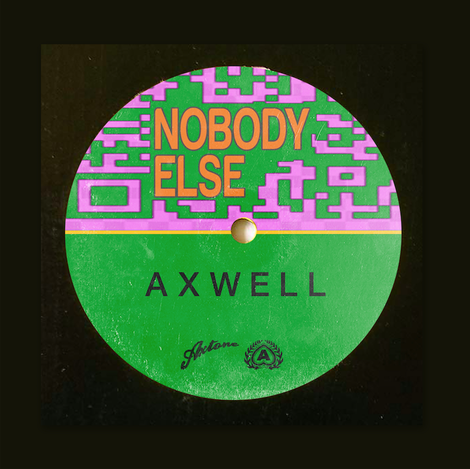 Five-time Grammy-nominated artist Axwell unleashed his new track ‘Nobody Else’ via Axtone and Ultra Music, following its recent radio premiere on Annie Mac’s BBC Radio 1 show. Awarded the Hottest Record in the World accolade by Mac, and receiving spins from Beats 1’s Zane Lowe, the track is a return to Axwell’s roots that aims to show his feel for the dancefloor. His work with Swedish House Mafia and, in recent years, as part of Axwell /\ Ingrosso, has seen him ascend from the Swedish underground to stadium and festival headline slots worldwide, including Madison Square Garden - which apparently sold out in nine minutes - and California’s Coachella. 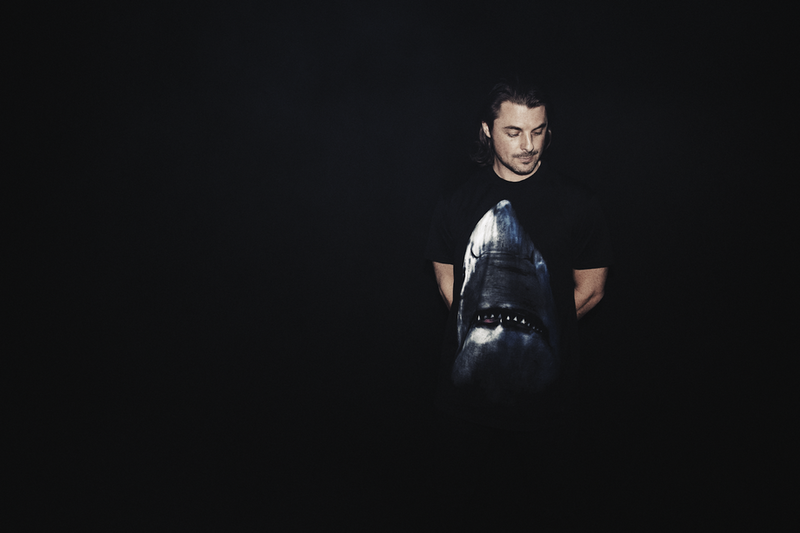 His desire to continually create modern house music is insatiable, hence the release of this solo track amidst some of the biggest Swedish House Mafia news ever - Axwell is set to reunite with Steve Angello and Sebastian Ingrosso for new shows in Sweden, Mexico City and a headline slot at Creamfields. The trio announced they will return to Creamfields in 2019 to headline on 25th August, where they’ll close the festival on the Bank Holiday weekend.